Fantasy Theatre Factory seeks a Bookkeeper to report to Executive Artistic Director while working closely with the Theatre Manager, and Scheduling Director. Must be fast, proactive and highly organized, with extensive working knowledge of Quickbooks and Microsoft Office Suite; and have an impeccable understanding of non-profit accounting procedures. Preference given to applicants who have worked extensively with non-profit theaters. Working with Theater Manager AMS software is a plus. Please send cover letter and resume to jobs@ftfshows.com with “Bookkeeper” in the subject line or via website at www.ftfshows.com/jobs. 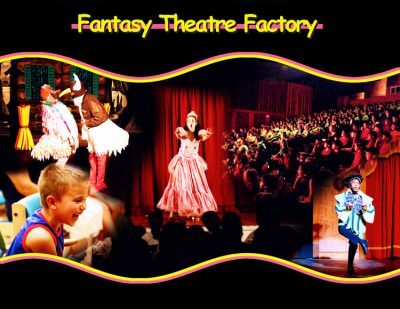 Fantasy Theatre Factory values workplace diversity and encourages applicants from diverse backgrounds.